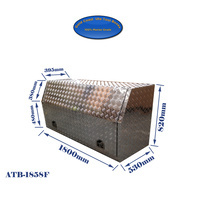 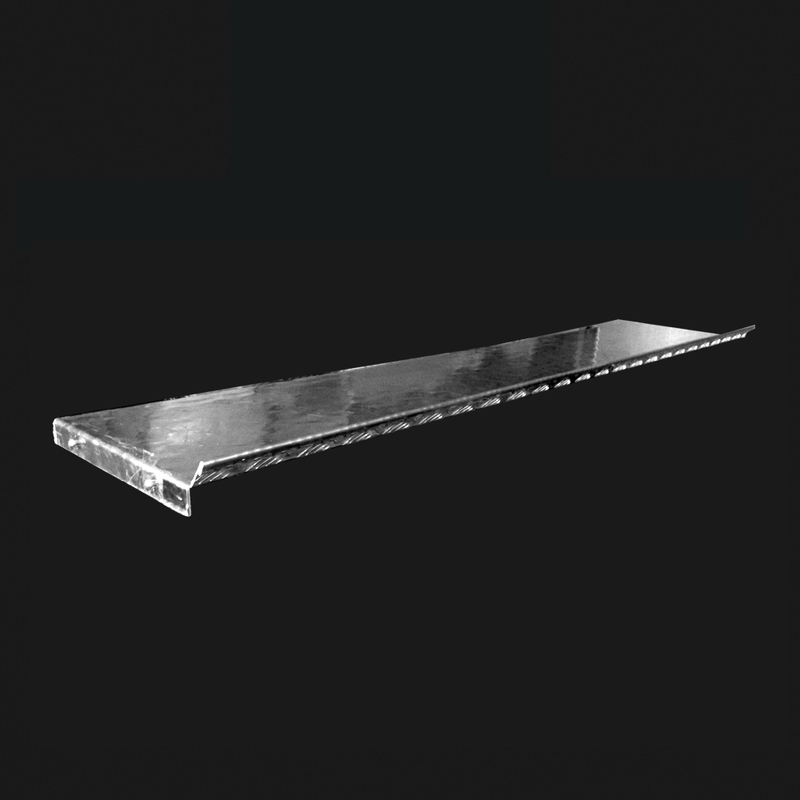 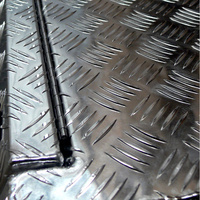 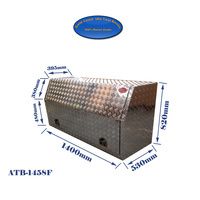 2.5mm-3.5mm Heavy duty aluminium checker plate. Flush fitted full open door. Adjustable height heavy duty shelf. 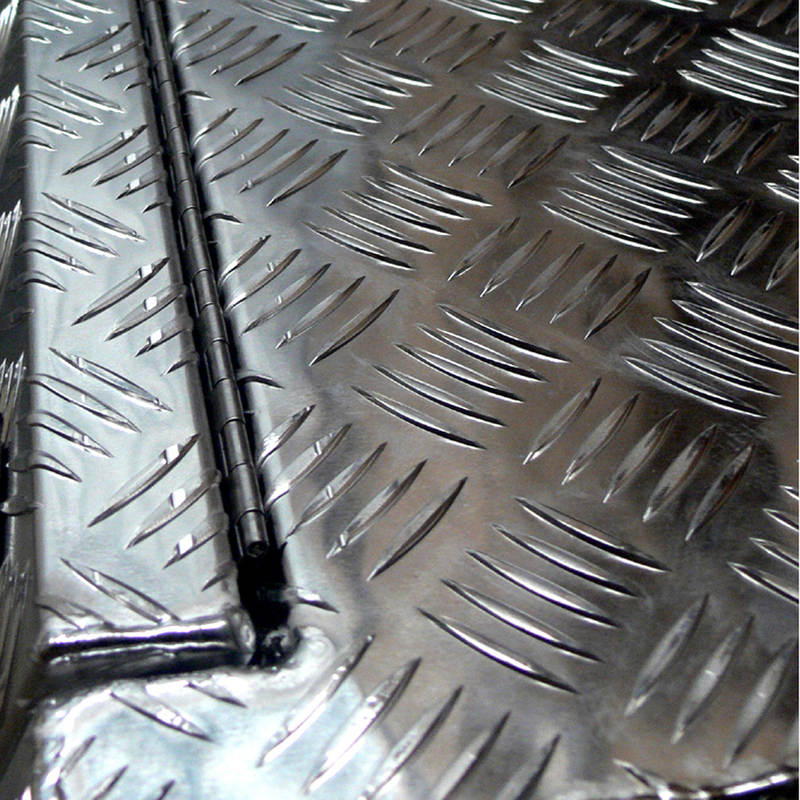 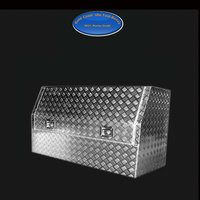 Top quality fully welded seams. 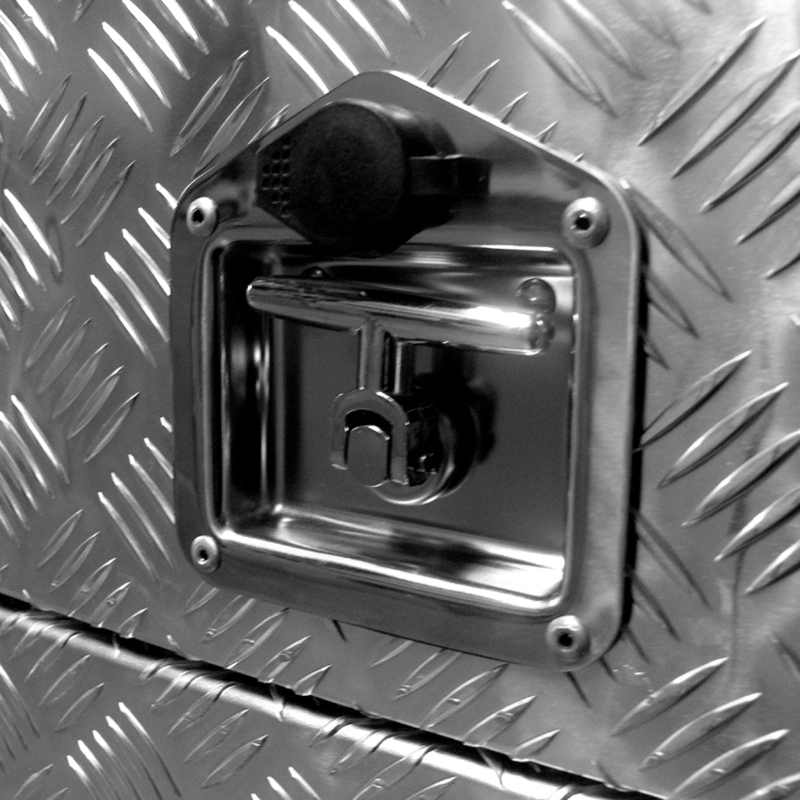 Heavy duty stainless steel T bar locks; Keyed. 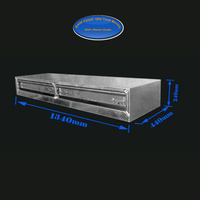 Full length hidden stainless steel piano hinge. 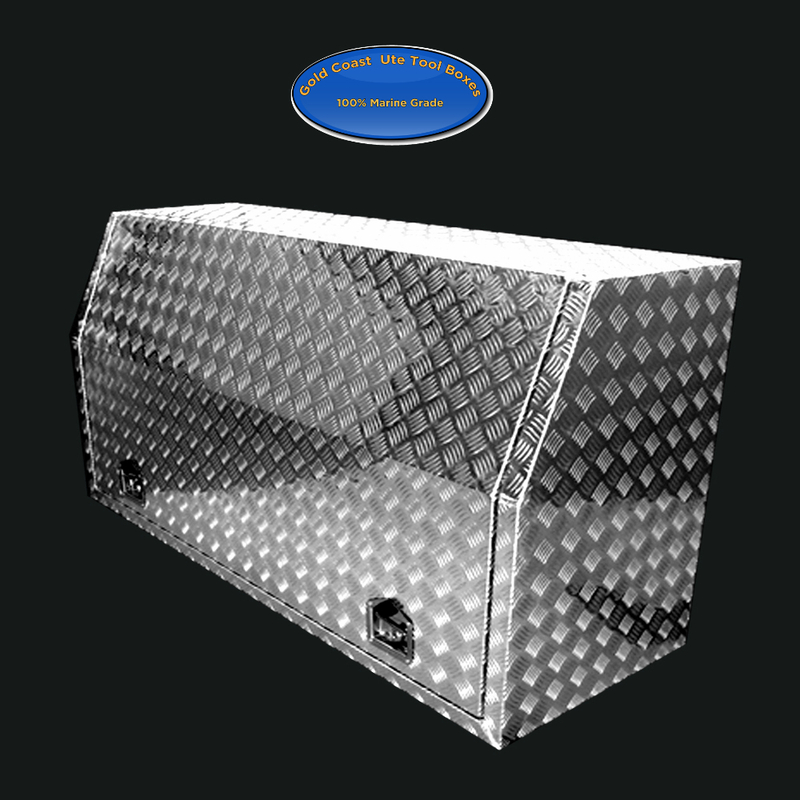 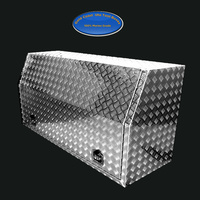 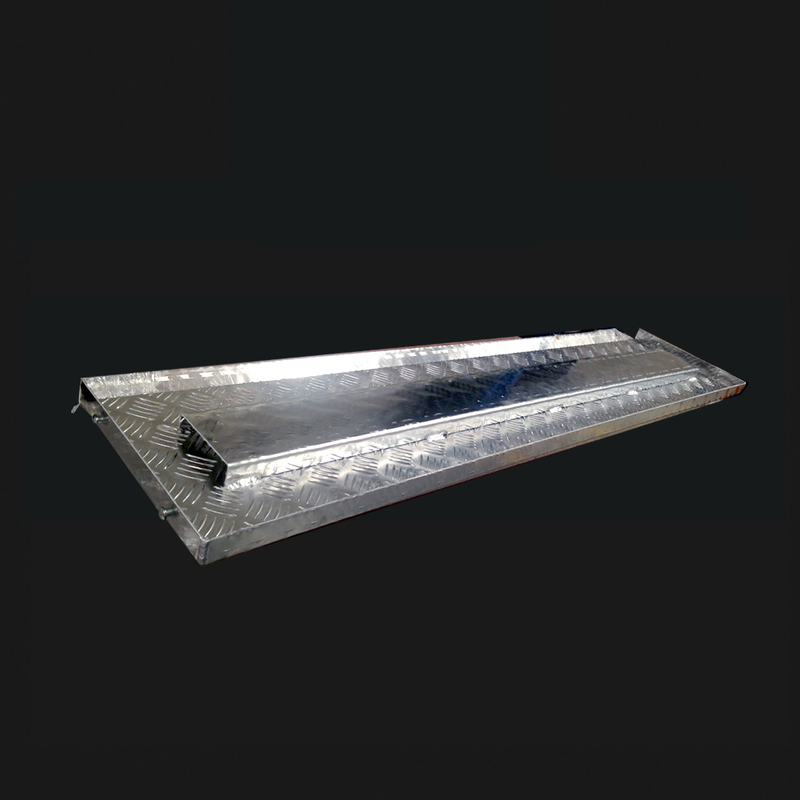 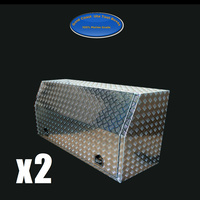 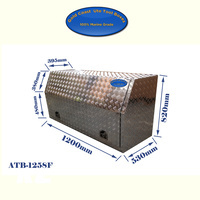 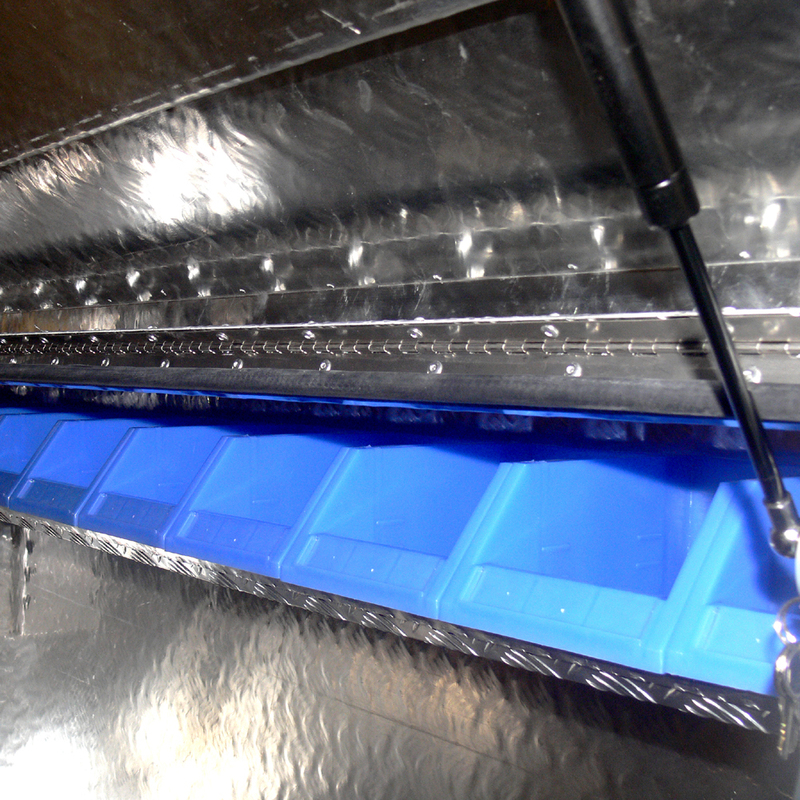 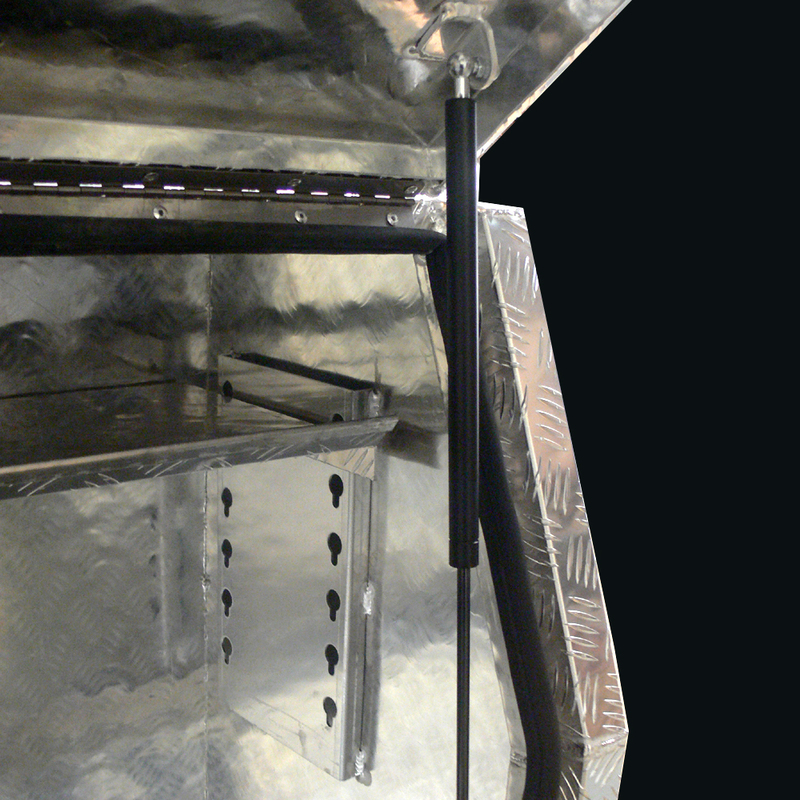 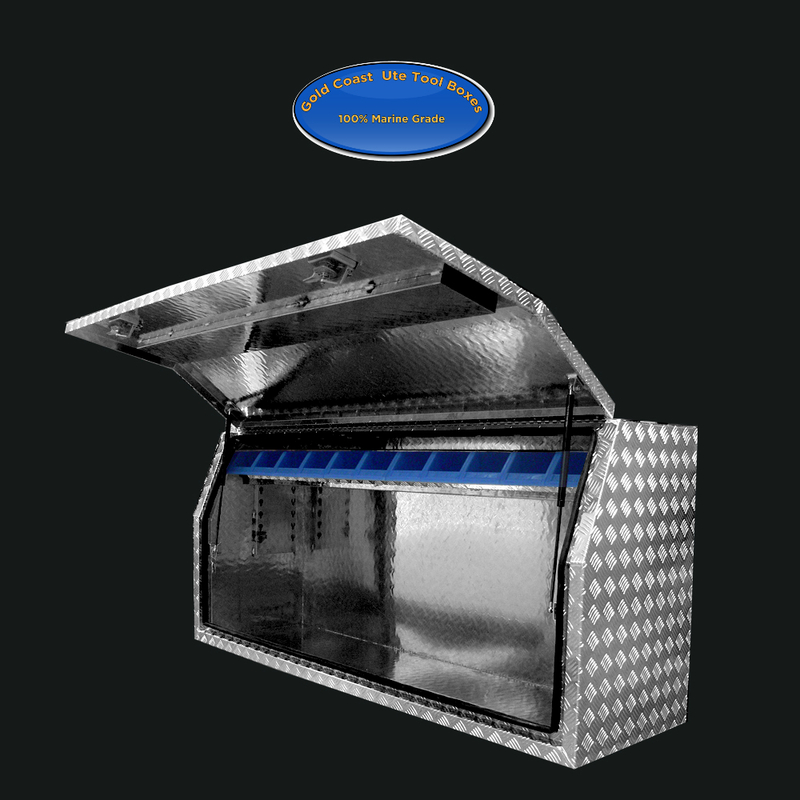 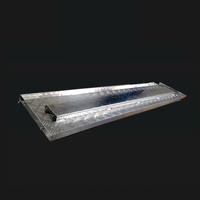 2 heavy duty long life gas struts support the lid when opened. Rubber weather seal to resist dust and water.